At Peterich Custom Construction and Roofing, we want to deliver not only high-quality work, but value. While metal roofs carry a premium compared to other roofing materials, the roof can last a lifetime and may not only increase your residence’s resale value, but also lower your insurance premium up to 25%. 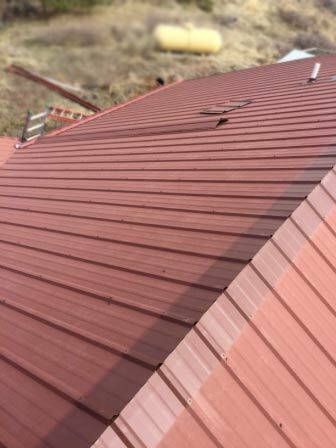 Metal roofs are functionally and aesthetically versatile and, therefore can be customized in finish and to the roof slope and shape, load, and weather conditions. 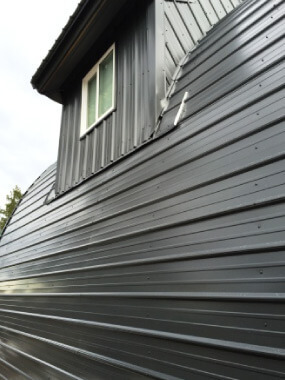 Further, because metal roofing is typically installed over plywood, felt, synthetic underlayment or an existing roof, the interior barrier can often reduce the sound generated from rain or hail so you can enjoy the comfort of a quiet home. 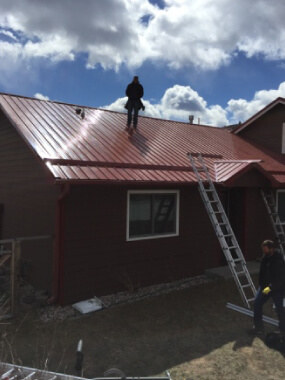 If you are considering a new installation, replacement, or repair of a metal roof for your home, call us today for an estimate or fill out the form below and our team will get back to you as soon as possible.